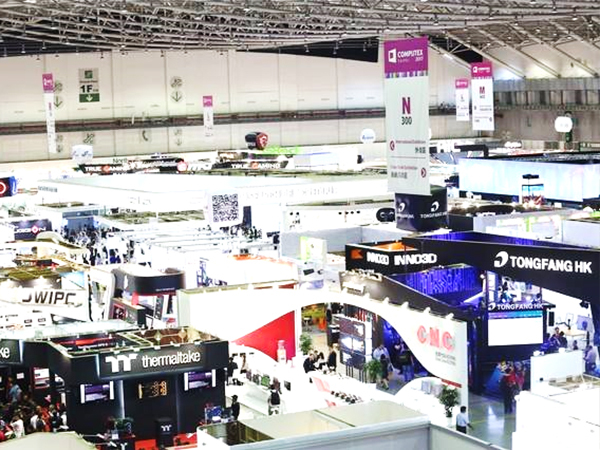 On 5th June, the world famous trade fair Computex 2018 grandly opened. As the No. 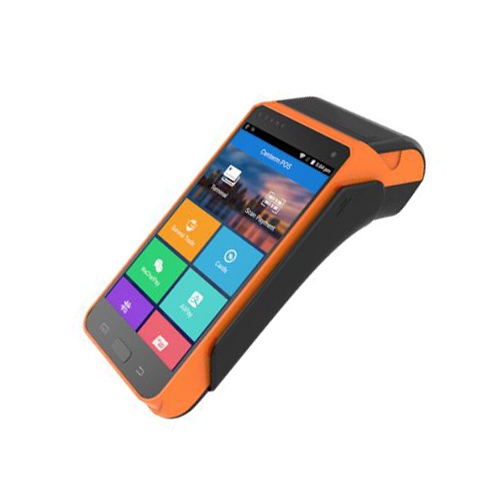 2 largest international computer trade show in the world and No. 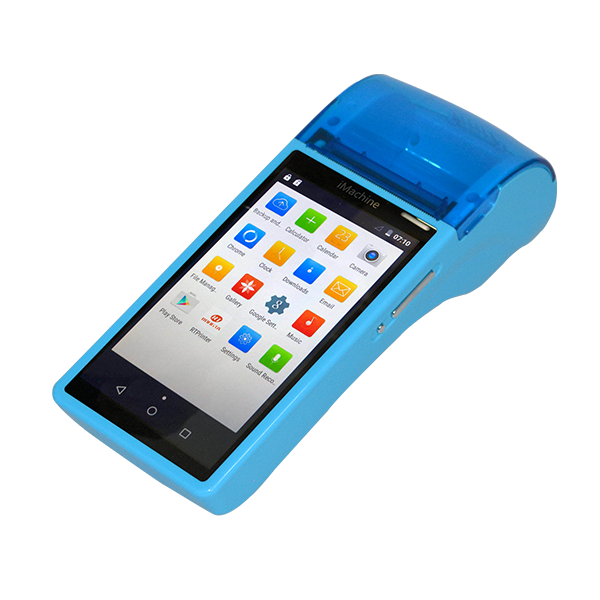 1 in Asia, there are total 1602 companies from 28 countries/districts attend the fair. 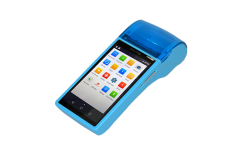 The number of booth reach 5015. 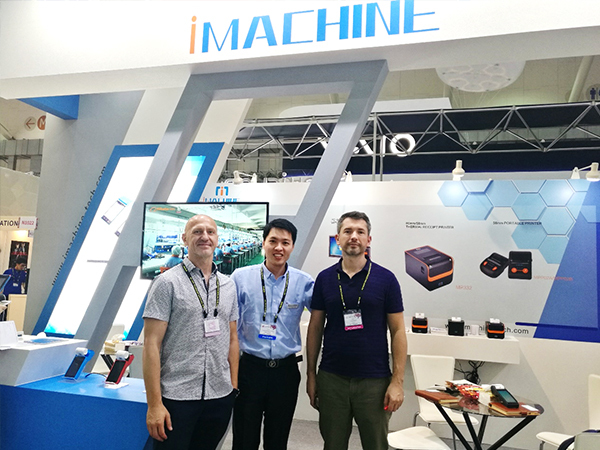 As the startup company on the area of intelligent commercial devices, Imachine ()compete with various industry companies at Computex for the first time. 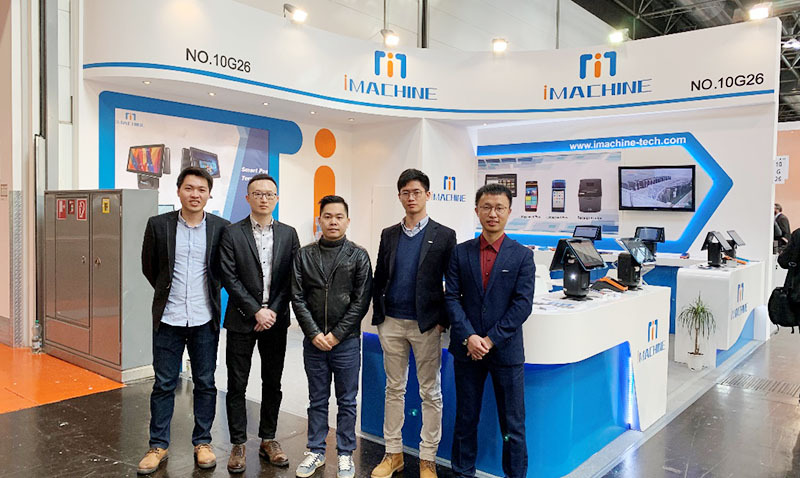 Based on years of technical accumulation, Imachine show the flagship products, including our desktop ALL IN ONE POS terminal A1, handheld POS terminal MP02, etc. 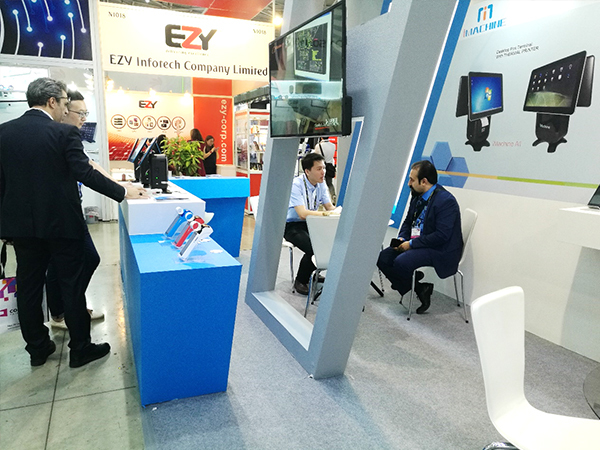 The booth design with sense of science and technology, which attracts various customers and peer exhibitors to come to our booth. 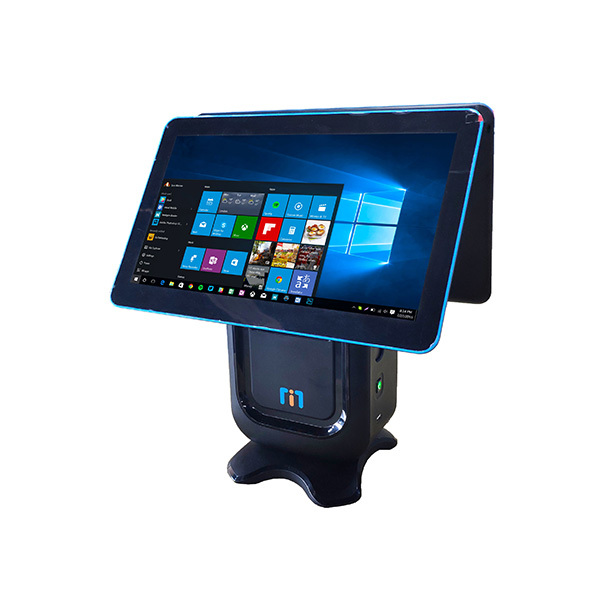 Attractive appearance design, great product performance and Imachine team’s professional demonstration, which helps to give customers vivid and comprehensive operating experience. 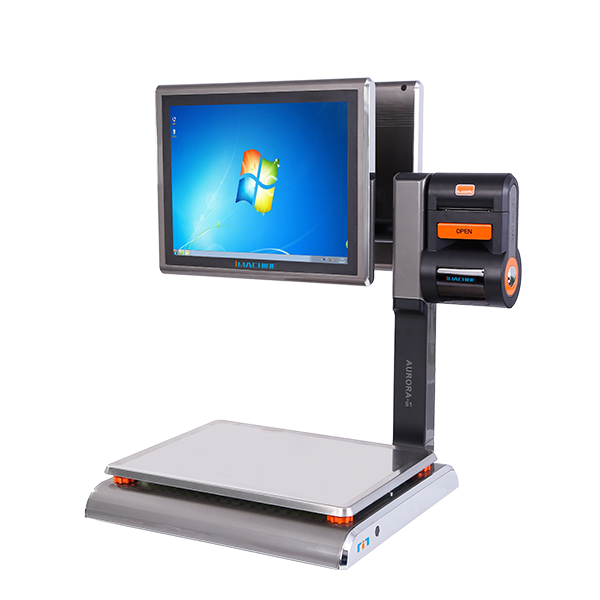 As the new comer to Computex, our booth area reach 27㎡. 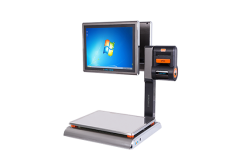 Comparing to most industry companies, we stand at a higher starting point. 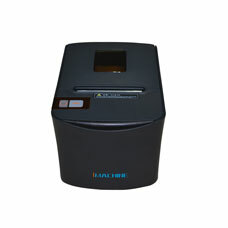 With the intelligent trend, Imachine insists on keeping up with the times, making full preparation and R&D innovation. 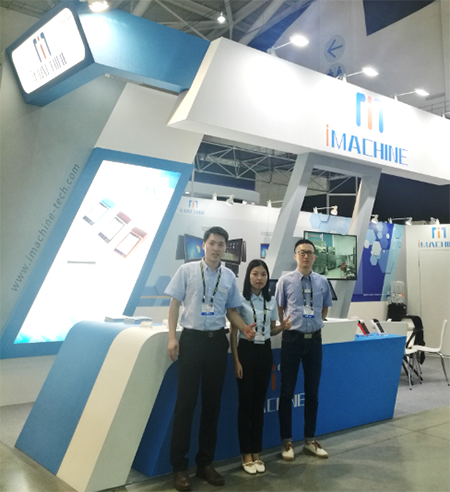 At present, iMachine is in first show at Computex, and will surely be fully successful in the future. 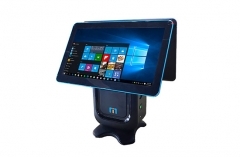 Learn more about the latest smart pos terminal from www.imachine-tech.com.